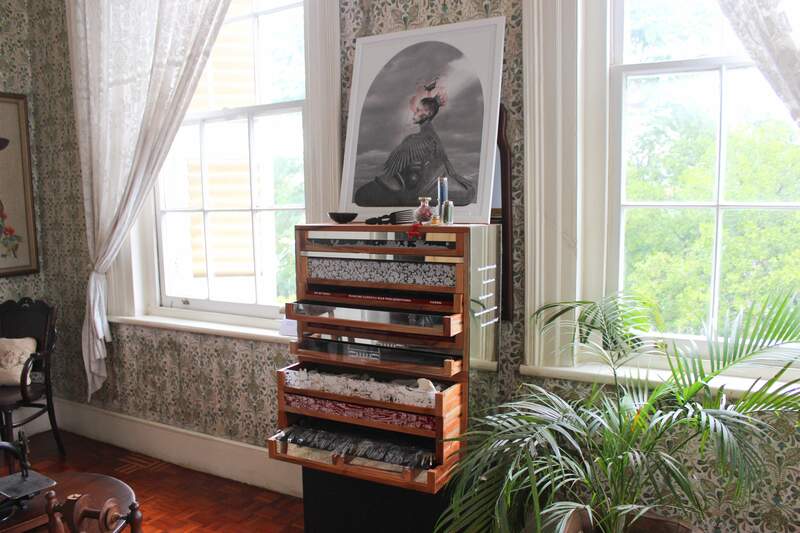 Laura Facey has two works in the Jamaica Biennal 2017: one, Ceiba, is on view at the National Gallery of Jamaica in downtown Kingston; the other, Bumpy Top Desk and Mirror, can be seen at Devon House. 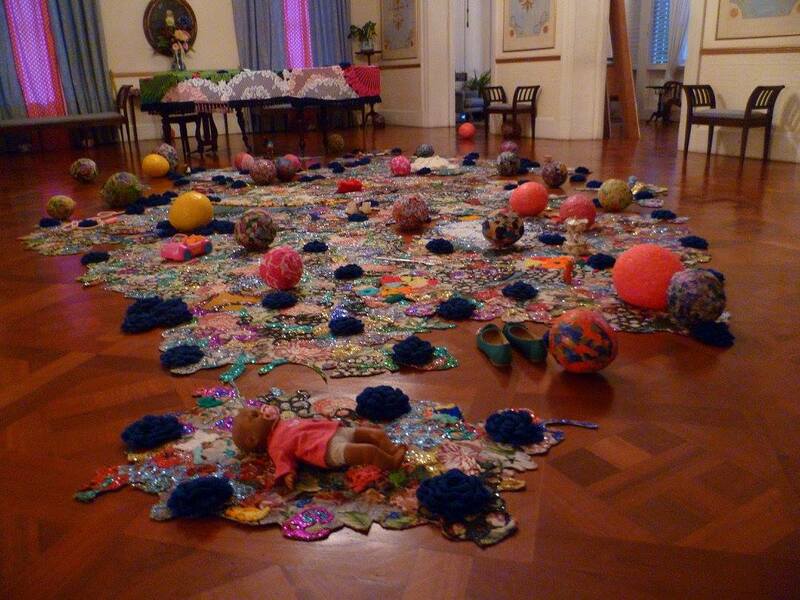 The Biennial continues at all locations until May 28. 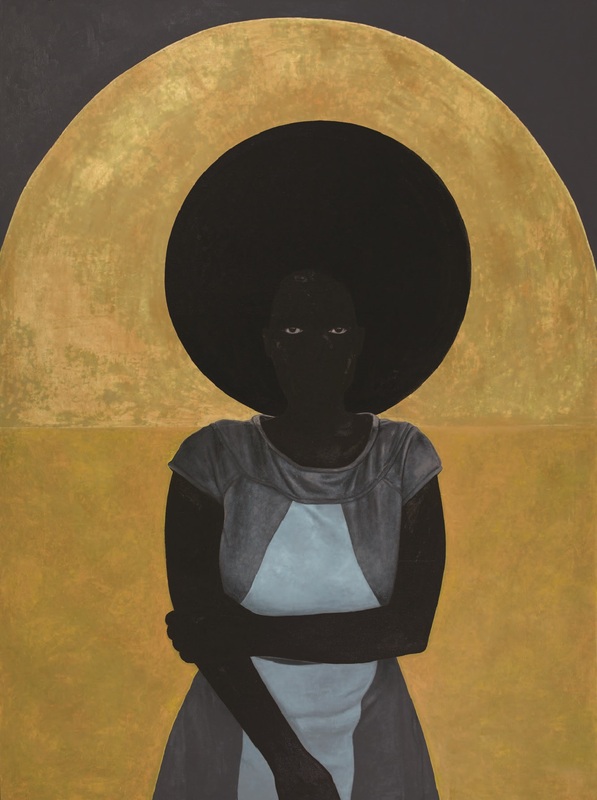 Laura Facey was born in 1954, in Kingston, Jamaica. She attended the Jamaica School of Art where she attained a Diploma in Sculpture, 1975. She also attended the West Surrey College of Art and Design in England and the Rhode Island School of Design, USA. Facey is best known as a sculptor but also works in other media, such as drawing, painting and printmaking. In recent times, she turned her attention to large meditative pieces that explore the symbolic and cultural potential of natural wood forms and human tools and instruments. She has exhibited extensively locally and internationally. Her work as been featured in major publications such as the Small Axe journal and her many commissions include the famed Redemption Song (2003) monument in Emancipation Park, Kingston. Her awards include the Silver Musgrave Medal (2006) and the Aaron Matalon Award for her entry in the 2010 National Biennial. In 2014, she was conferred with the Order of Distinction (Commander Class) by the Government of Jamaica. Facey lives in St Ann, Jamaica. 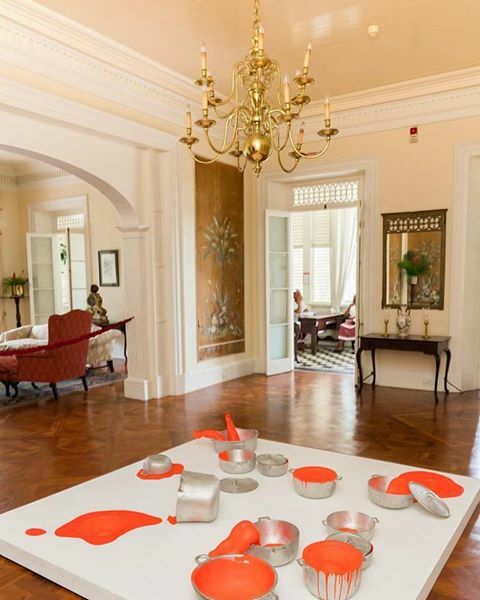 Artists who participate in the Jamaica Biennial qualify for two awards. 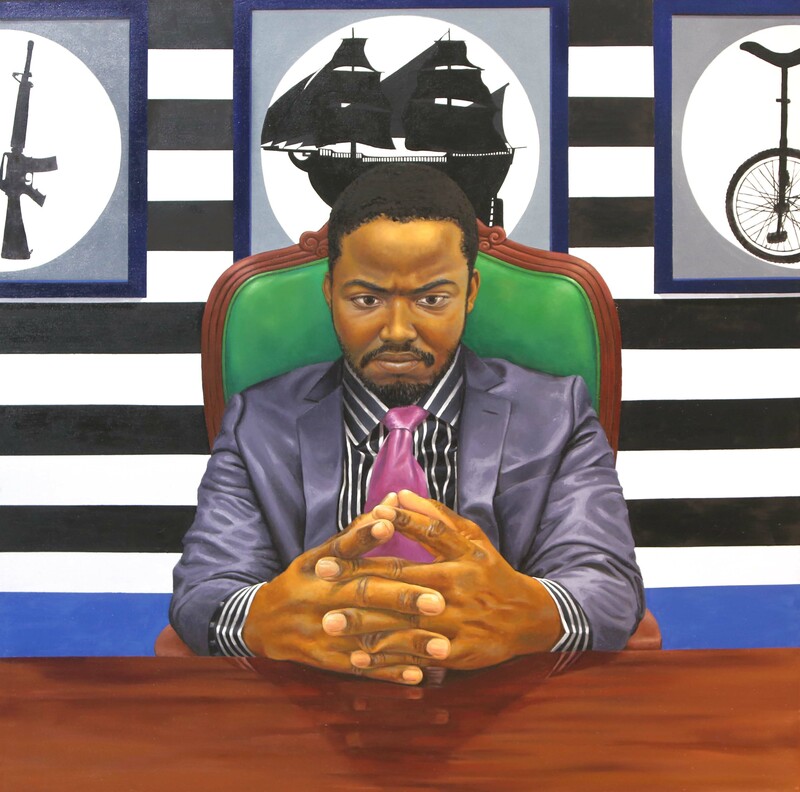 One is the National Gallery of Jamaica’s own Aaron Matalon Award; the other is the Dawn Scott Memorial Award, which is the private initiative of the New York-based art critic Edward M. Gómez. Both awards will be announced at the main opening function of the Biennial, at the National Gallery of Jamaica, on Sunday, February 26. This opening function starts at 1:30 pm. Edward Gómez will be in attendance to present the Dawn Scott Memorial award. The Aaron Matalon Award is granted to the artist who, in the opinion of the combined Exhibitions and Acquisitions committees of the National Gallery made the most outstanding contribution to the Biennial. The award is named after the National Gallery’s late Chairman and benefactor, the Hon. Aaron Matalon, O.J. Awardees receive a unique medal, hand-crafted by the noted Jamaican jeweller Carol Campbell, and a monetary award of $ 100,000. 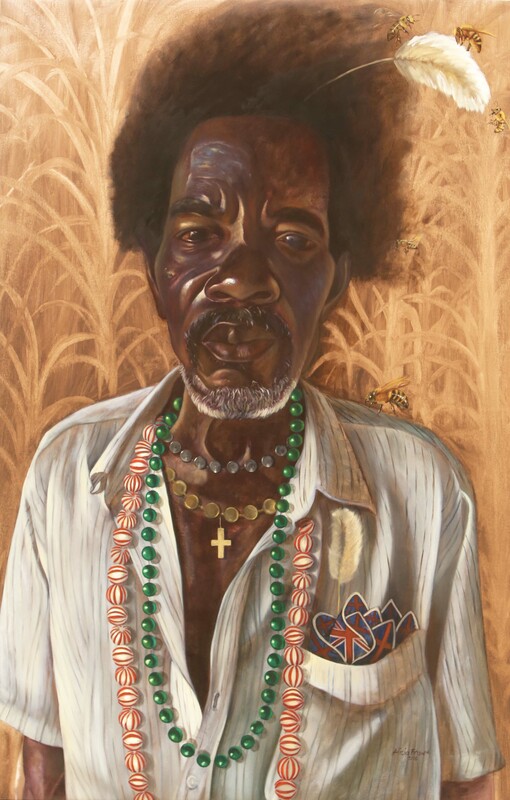 Artists who have won the Aaron Matalon Award in the past are: Omari Ra, Renee Cox, Norma Rodney Harrack, Phillip Thomas, Laura Facey, Jasmine Thomas-Girvan and, most recently, Ebony G. Patterson. The Hon. Aaron Matalon O.J. and Marjorie Matalon at the NGJ in the company of the Rt. Hon. 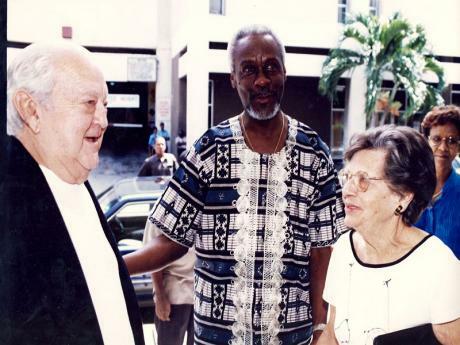 P.L Patterson, the then Prime Minister of Jamaica, in 1999. Aaron Matalon, an impassioned philanthropist and supporter of the arts, was not only the National Gallery’s Chairman for many years, but also one of its most generous donors. In 1999, Aaron Matalon and his wife Marjorie presented the National Gallery with its largest and arguably its most significant donation thus far. 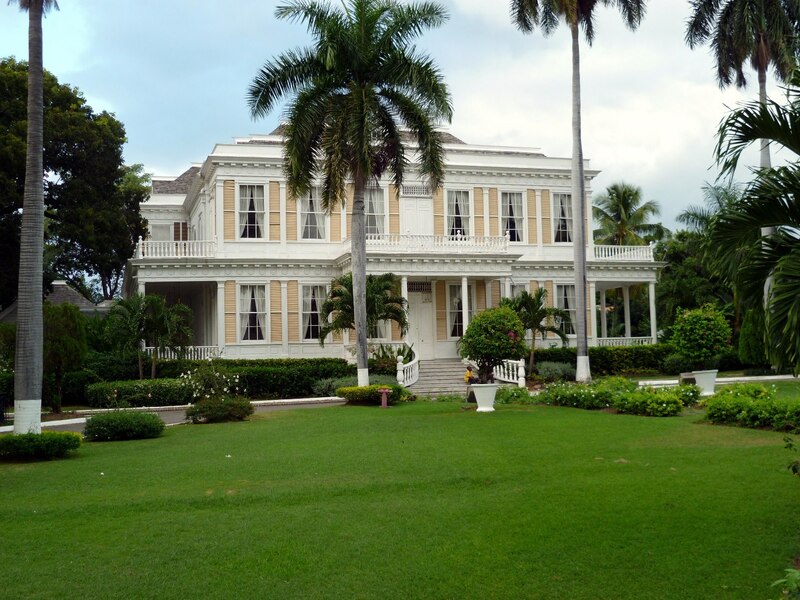 This gift consisted of 218 items, ranging from rare early maps of Jamaica and the Caribbean, early prints and photographs, and a wide, carefully selected group of modern Jamaican art works that filled many gaps in the National Gallery’s collection. This collection is now known as the Aaron and Marjorie Matalon Collection and is extensively used in the National Gallery’s temporary and permanent exhibitions. 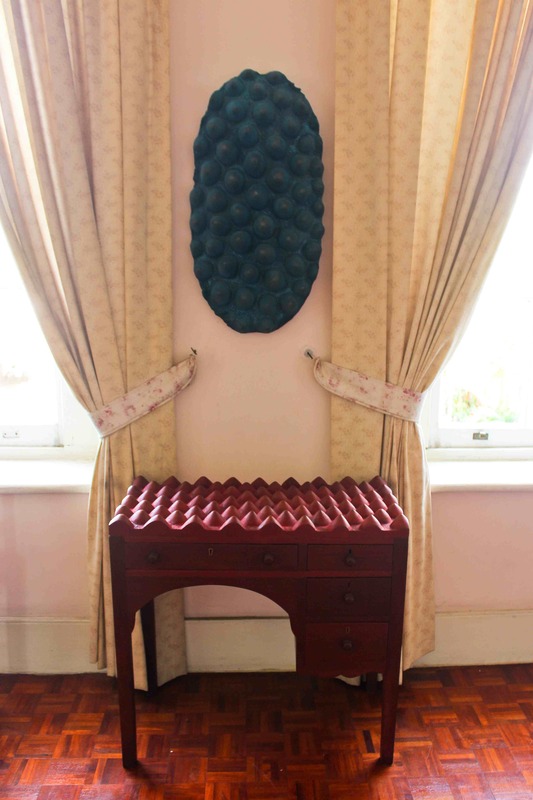 The Dawn Scott Memorial Award is granted to an artist whose work in the Biennial reflects the inquisitive and innovative spirit, fine craftsmanship and independent thinking that characterised the late Dawn Scott’s approach to art-making. Edward Gómez created the Dawn Scott Memorial Award in 2014 and personally selects the recipient(s). The first award in 2014 was shared between two young artists, Camille Chedda and Kimani Beckford. A monetary prize of US$ 500 is attached to the award. 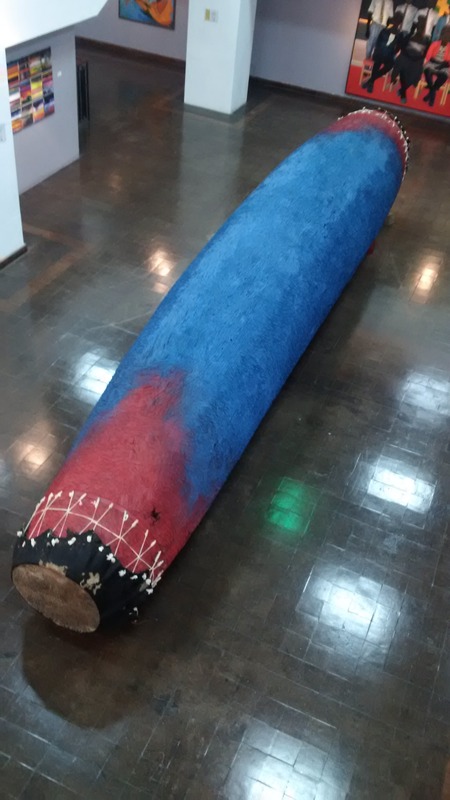 The multifaceted body of work of the influential Jamaican artist, teacher and environmental activist Alison Dawn Scott (1951-2010) encompassed drawing, painting, sculpture, architectural design and sophisticated batik fabric-dyeing techniques. Scott’s art often evoked timely, even controversial social-cultural and political themes. 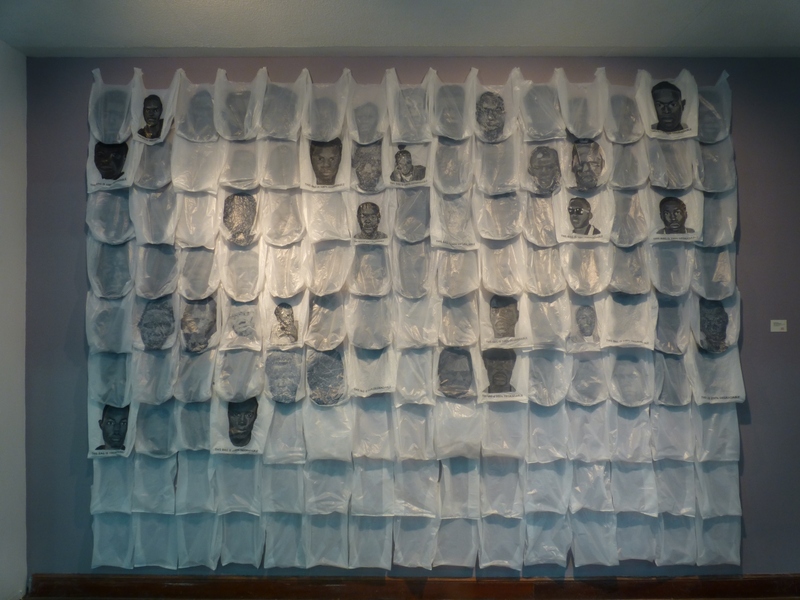 Her ground-breaking mixed-media installation, A Cultural Object (1985), which is now in the National Gallery of Jamaica’s permanent collection, is made from found materials from the street, calling attention to issues of class, race, cultural history and everyday economics with a sense of drama and psychological intensity that challenged a viewer’s sense of reality. It remains an urgent, powerful work of art today. 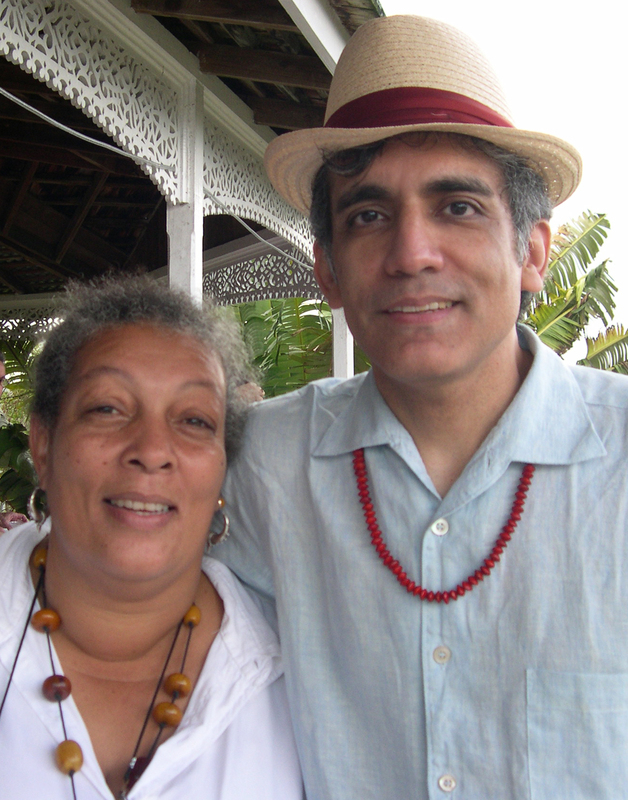 Edward Gómez lived and worked in Jamaica as a cultural attaché at the U.S. Embassy in Kingston in the 1980s and became a close friend of Dawn Scott at that time. Since then, he has maintained close ties to Jamaica and its arts community. He has published numerous articles and essays about Jamaican artists, including the legendary Intuitives, which helped introduce their achievements to broad, international audiences. 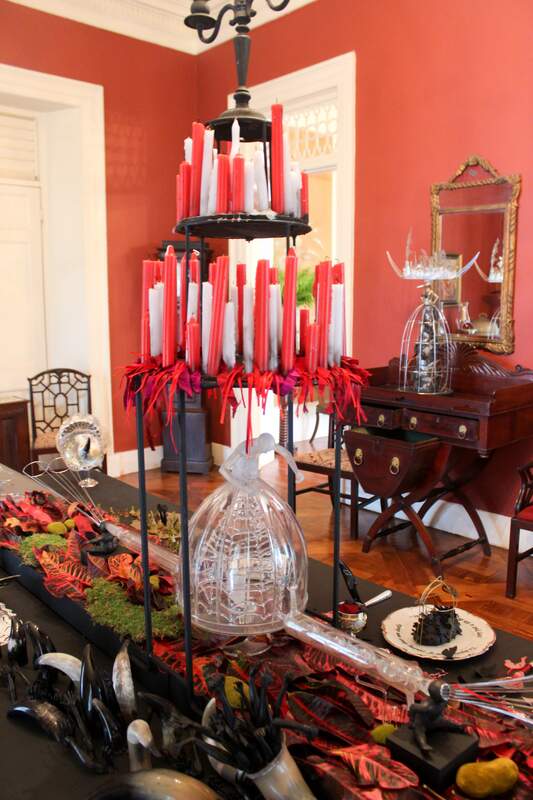 The National Gallery of Jamaica is pleased to announce that Jasmine Thomas-Girvan, jeweller and sculptor, has been awarded the 2012 Aaron Matalon Award. The Aaron Matalon award is presented at each biennial to the artist who in the opinion of a jury comprised of the members of the Exhibitions and Acquisitions Committees of the National Gallery of Jamaica has made the most outstanding contribution to the biennial. Jasmine Thomas-Girvan is represented by two mixed media sculptures: Dreaming Backwards, a wall-based assemblage, and Occupy (Alchemy of Promise), which is freestanding.